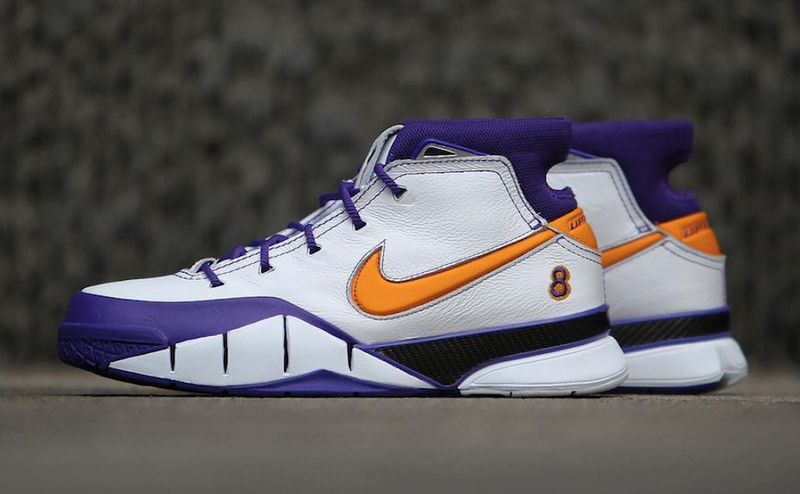 Nike Basketball has announced a brand new color way of the hyped Nike Kobe 1 Protro. 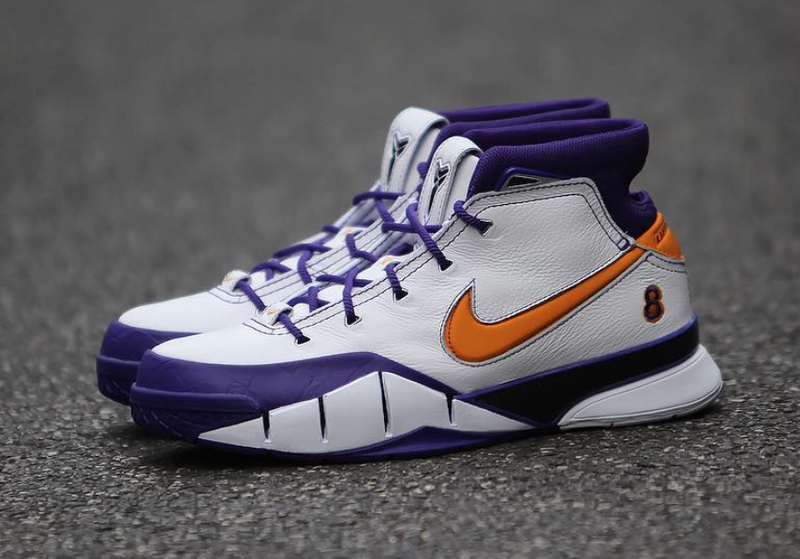 This pair is titled the Nike Kobe 1 Protro Final Seconds in honor of the Black Mamba’s exciting Game 4 performance against the Phoenix Suns back in 2004. 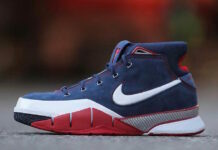 This pair will be part of the Nike Champions Think 16 Collection. 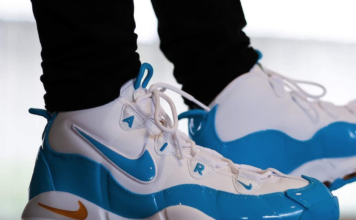 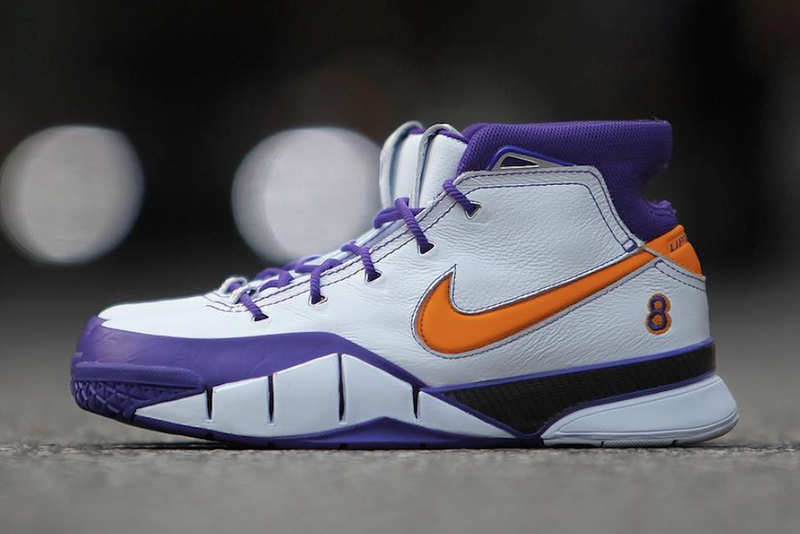 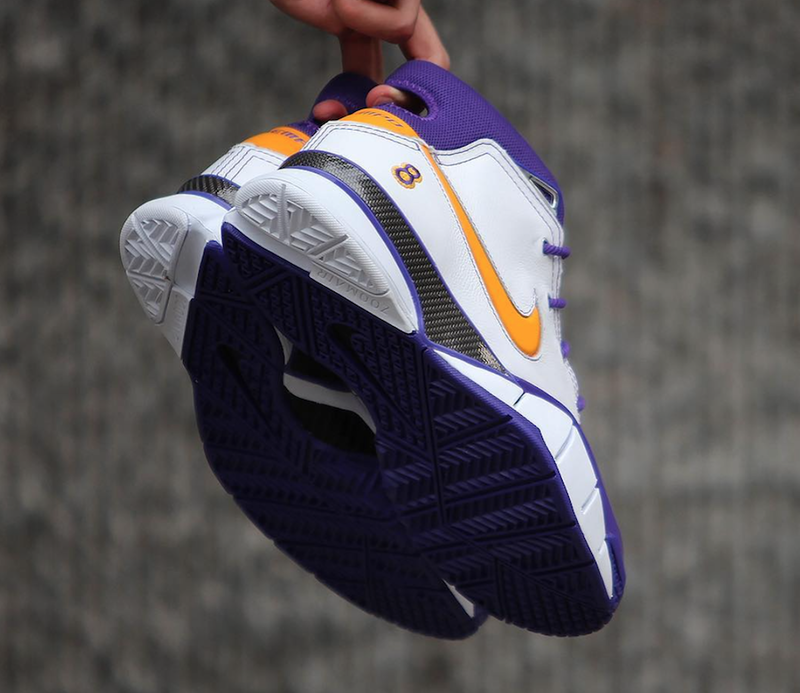 The Nike Kobe 1 Protro will be dressed in White leather uppers and will include Lakers Purple detailing on the toe, midsole, outsole, tongue, and on the collar. 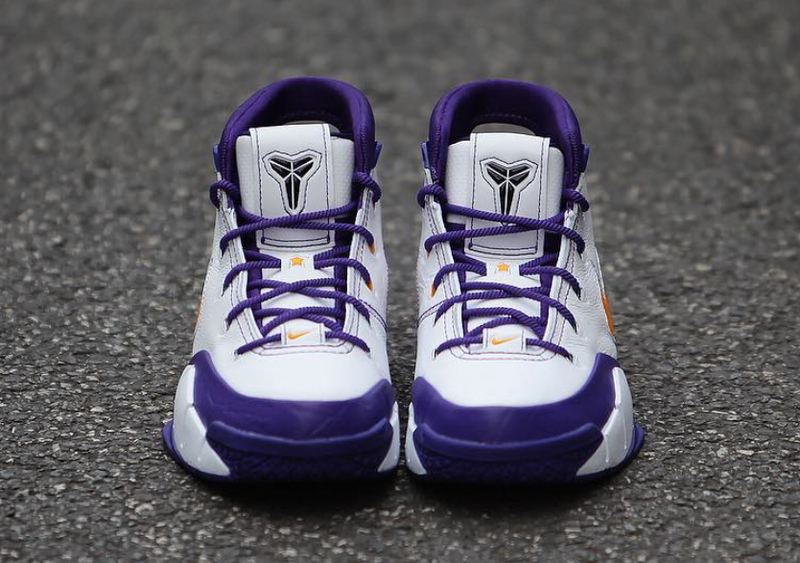 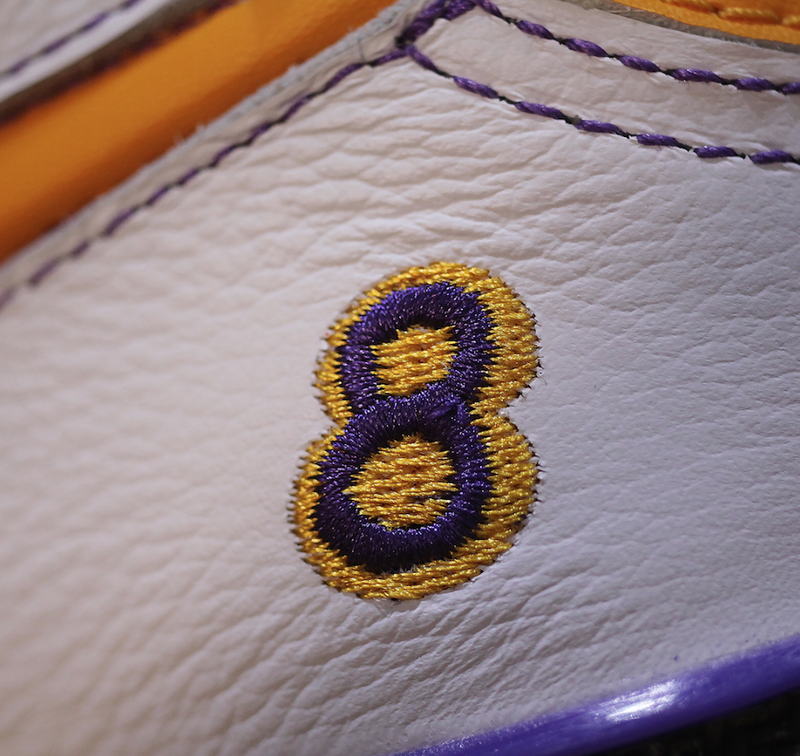 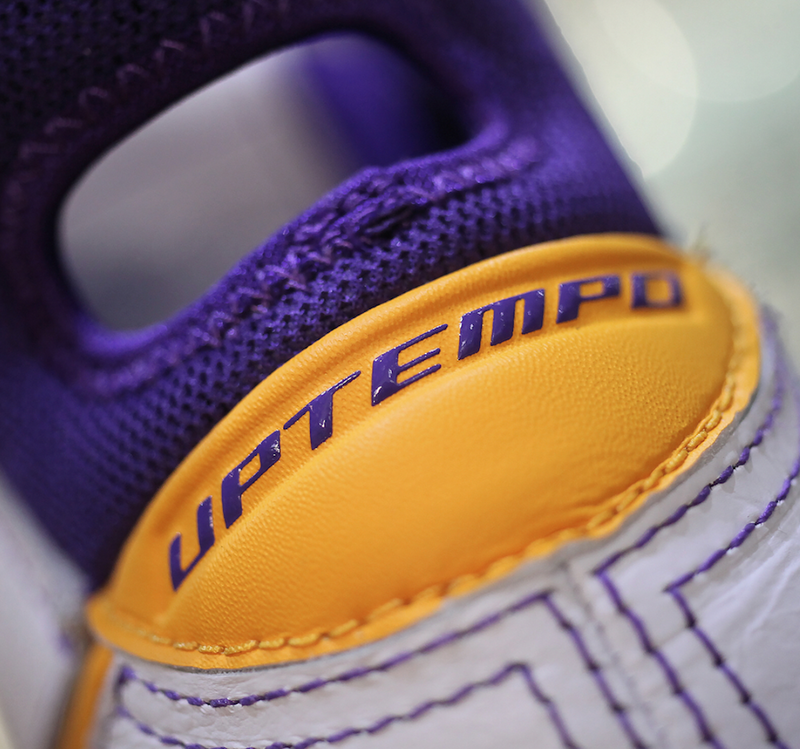 The “8” embroidery on the heel is a nod at Kobe’s time wearing the number 8 jersey. 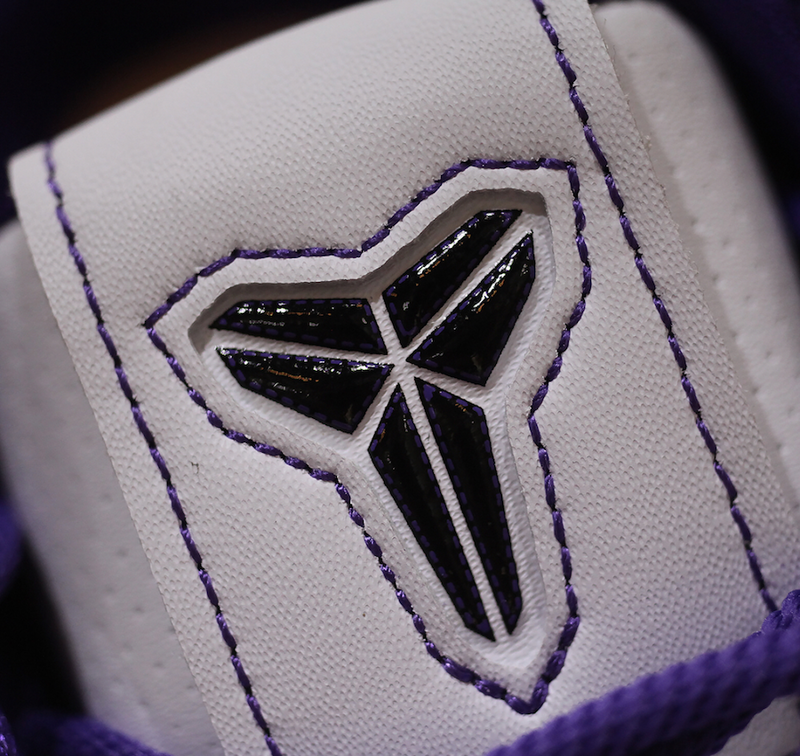 This Kobe model will also feature Air Zoom technology to guarantee maximum comfort while rocking these kicks. 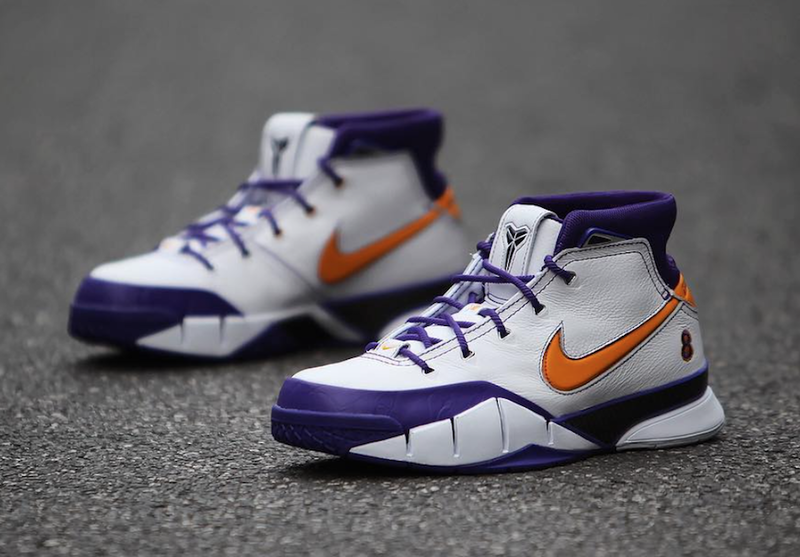 The Nike Kobe 1 Protro “Final Seconds” is set to release on April 14th and will retail at $175 USD. 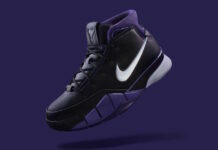 Pairs of the Kobe 1 Protro model will be available for grabs at select Nike retailers and on Nike.com. 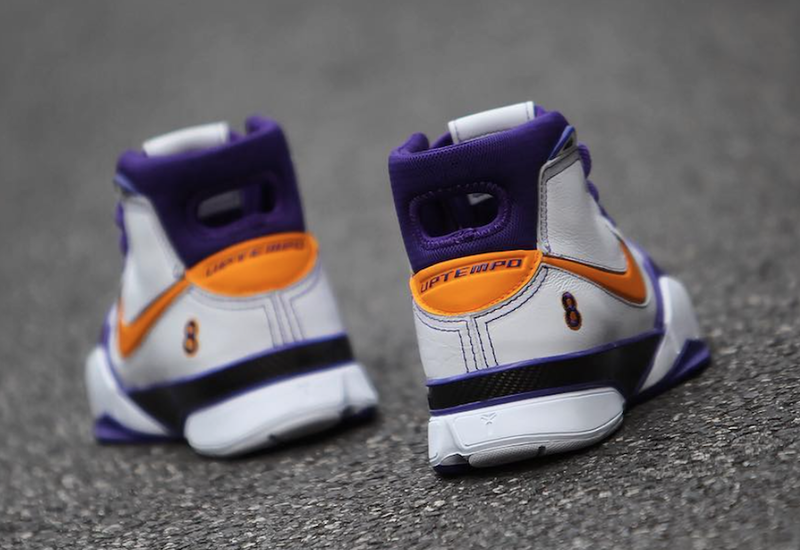 Scroll down to get a detailed look at the “Final Seconds” edition of the Nike Kobe 1 Protro.